American HealthCare Group brings preventative services and on-site health programming into schools, employer groups, and affordable housing locations across Pennsylvania and nationally. The core of our services is bringing preventive services to schools, affordable housing, communities and employer groups. Our Supportive Services programming fulfills the role of health, wellness and social services coordinator for agencies and facility owners involved in the oversight of public housing. 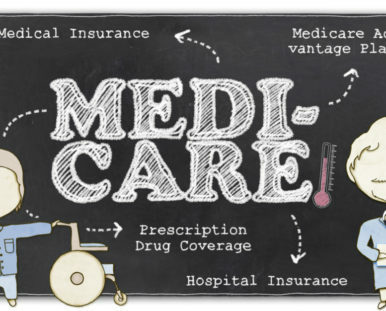 We also have a team of trained benefits experts that help Medicare Beneficiaries navigate plan options and resources. Because of these initiatives, American HealthCare Group has branched into designing two dynamic programs, Pathways to SmartCare Employee Wellness Program and Farm to Table Pittsburgh. Robert Hagan has over 35 years experience in the healthcare industry specializing in the self-funding of employers’ health benefits programs and providing business process services to hospitals, physicians, healthcare facilities and outpatient services providers. He concentrates in the areas of health-benefit plan design, reinsurance, claims administration and provider network pricing and access. All matters regarding the financing of health care programs are included in those areas of concentration. He graduated from the University of Notre Dame in South Bend, Indiana with a Bachelor’s degree in Business Administration, majoring in accountancy. Following his undergraduate education he received his Certified Public Accountant licensure while employed with Ernst & Young in the Pittsburgh, PA office. In 1973, he established the accounting firm of Hagan Accounting Group, specializing in the financial, tax and management system needs of healthcare providers and facilities, including physicians, hospitals, outpatient services and ambulatory service centers. To address the needs of the marketplace regarding the efficient and effective delivery of healthcare services to the population of the United States, he organized the business enterprise American HealthCare Group, Inc. in 1996. As CEO and President of American HealthCare Group, he directed the development of a regional PPO Network, the formation of a stop-loss reinsurance company, the organization of a third-party administrator and the resources to analyze, plan and design health benefits plans. In addition, he designed and built a Medical Management organization to provide health, wellness and prevention services to individuals and groups. He currently oversees all Administrative Management services and products being presented to businesses, governmental units and individuals by American HealthCare Group. Accompanied by Joseph C. Maroon, M.D., who oversees the Medical Management services and products of American HealthCare Group, the company has experienced rapid growth in recent years as employers have sought solutions to the tremendous rise in health care expenditures and a decrease in the quality of care. Liz earned her Bachelor’s Degree in Business from Mercyhurst College. She began her career in the health care industry at Hamot Medical Center, working in the business development department. 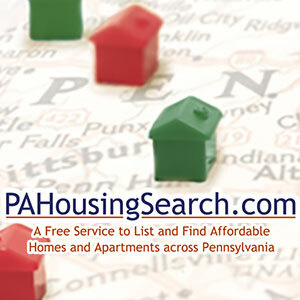 In 2002, she relocated to Pittsburgh to work with American HealthCare Group, Inc. Since then she has been instrumental in developing the Pathways to SmartCare wellness program for employers and individuals. 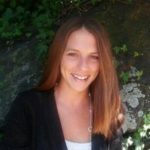 As the manager of our wellness program, Liz assists proactive employers that want to implement our strategic wellness programming into their health benefits plans. She works directly with our network of health and wellness providers to deliver population specific wellness programs to our clients. 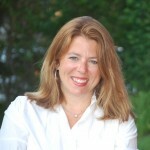 Erin Hart is the Director of Health Benefit Services with American HealthCare Group She created one of their key programs – Farm to Table – in 2006. Farm to Table Western PA unites farms and food producers with local consumers. The program consists of an annual conference, regional tasting events, a business-to-business network, Lunch & Learn series and ongoing educational programs to teach consumers how to eat healthy, local real food. Erin developed American HealthCare Group’s Supportive Services program that provides social services and health care services to residents in affordable housing. 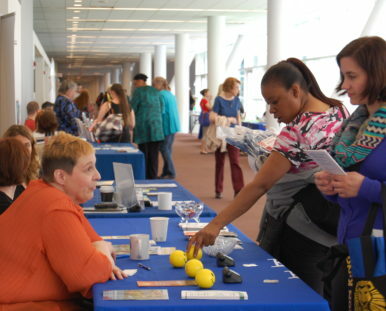 In 2011, she started the Where to Turn Resource Fair, a bi-annual social service conference for industry professionals in Western PA. She is a frequent speaker in the Pennsylvania healthcare and housing industries. Erin is a licensed insurance broker specializing in health care options for Seniors. She earned a Bachelor of Arts in English from Allegheny College in Meadville, PA, and she has been working with American HealthCare Group since 1994. She resides in Pittsburgh with her husband and three children. Lynn has been with American HealthCare Group for the last ten years managing the operations of many facets of the business. She is an expert in financial record keeping and employee benefits management. Ms. Hagan also contributes to medical benefits analysis services and management of medical practices, working with employers to coordinate payment of benefits and financial analysis of their group benefits. Lynn also offers her expertise in finance to our physician billing services, organizing several client accounts and their patients’ coverage awards.